This stunner shot to the top of the list the moment it opened in 2016. Coore & Crenshaw’s deft routing combines with a jaw-dropping site to produce Canada’s one must-play course. Host of five Canadian Opens, this tight and twisting journey through majestic Canadian parkland is always in immaculate condition. Set in the Rockies, this resort course designed by Stanley Thompson is challenging without being brutal, and the mountain and lake views are constant and spectacular. 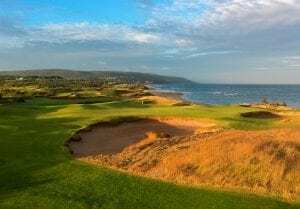 The slightly older sister to Cabot Cliffs, set on more linksy but less dramatic terrain, is not quite as dazzling but isn’t far behind and it’s hard to think of any destination with a more impressive duo. In 1975, George Fazio and his yet-to-be-famous nephew Tom were told to create the toughest course in Canada, and that is exactly what they did, a gauntlet of narrow fairways, small vexing greens, beckoning lakes and streams, steep hills, forced carries, and uneven lies. 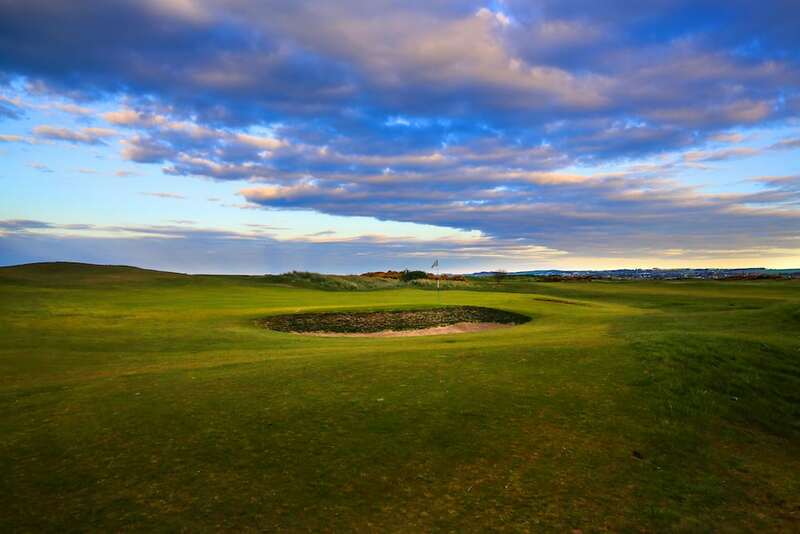 Few if any courses can claim a more striking natural site. The signature hole, the par-three “Devil’s Cauldron,” plays downhill 200 yards across a shimmering glacial lake. A Harry Colt classic dating to 1916, it will host next year’s Canadian Open, 100 years after Bobby Jones made his only appearance in the event, finishing second at the age of 17. Perched on a hillside overlooking Vancouver, this Thompson design is a delightful walk in the park, with a variety of shotmaking assignments. 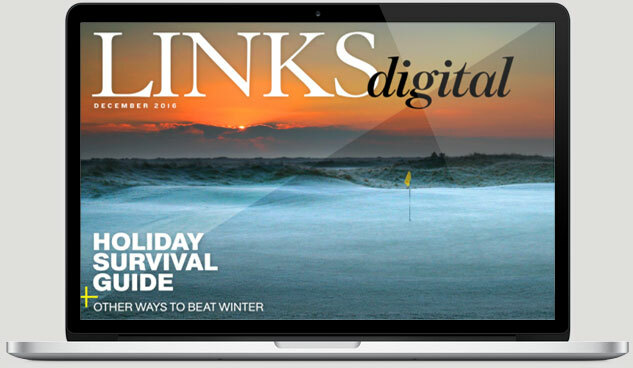 This is links golf without a links setting—humps and hummocks, fescue and pot bunkers, wide fairways and few trees, even a couple of double greens—all nestled in hill country north of Toronto. 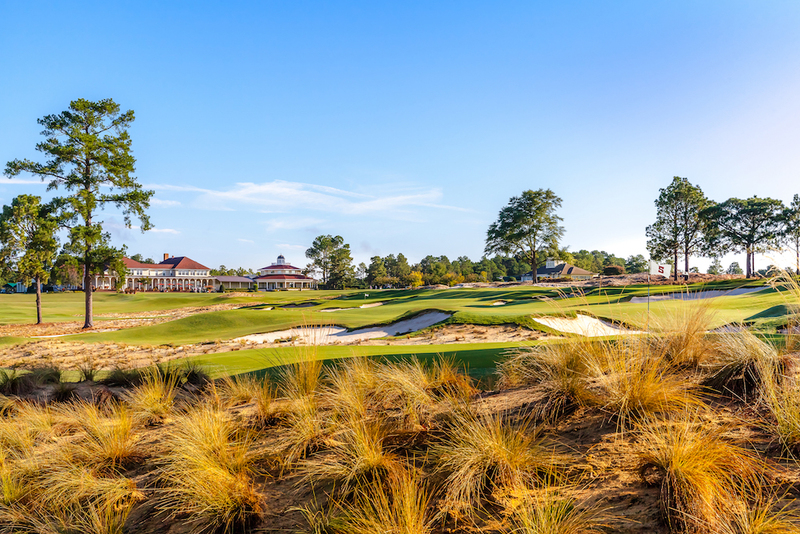 This rugged Stanley Thompson design, set in a national park, has had its ups and downs conditioning-wise, but its superb bones and a recent restoration keep it among the top 10.